For a truly special evening - an opera premiere, a formal affair, an exceptional date - the ensemble must be up to the occasion. 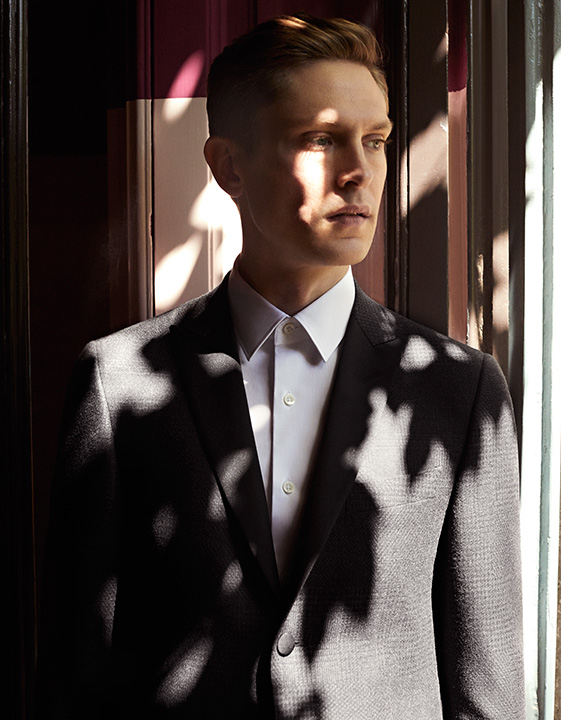 This season's take on the classic tux features a subtle houndstooth motif while silk lapels add that eye-catching finishing touch for a look that will be as unforgettable as the event. 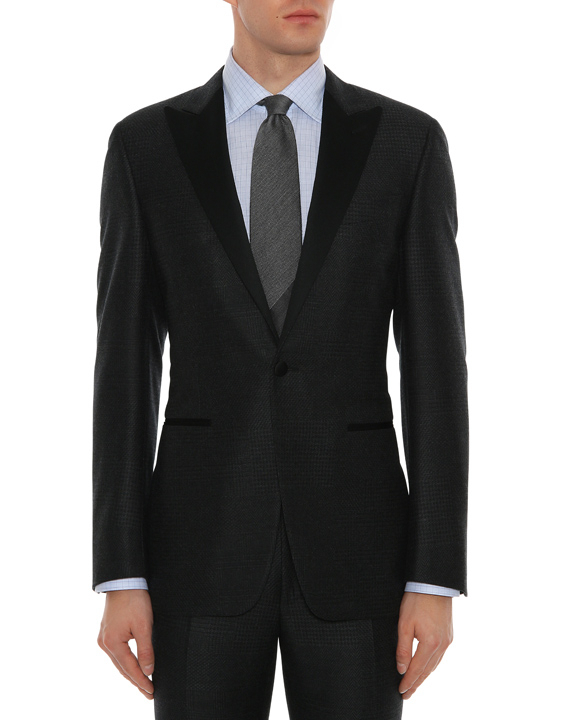 The classic tuxedo jacket is presented this season in a luxurious pure wool fabric in an ultra-elegant shade of dark gray for a dynamic and modern-day version of this menswear icon. 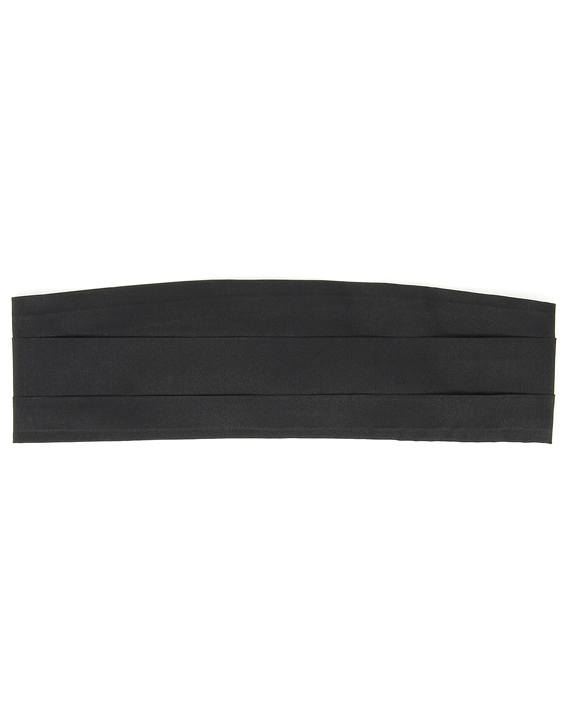 Be sure to browse our selection of matching accessories - evening loafers, bow tie, cummerbund and pleated shirt - to complete your look. 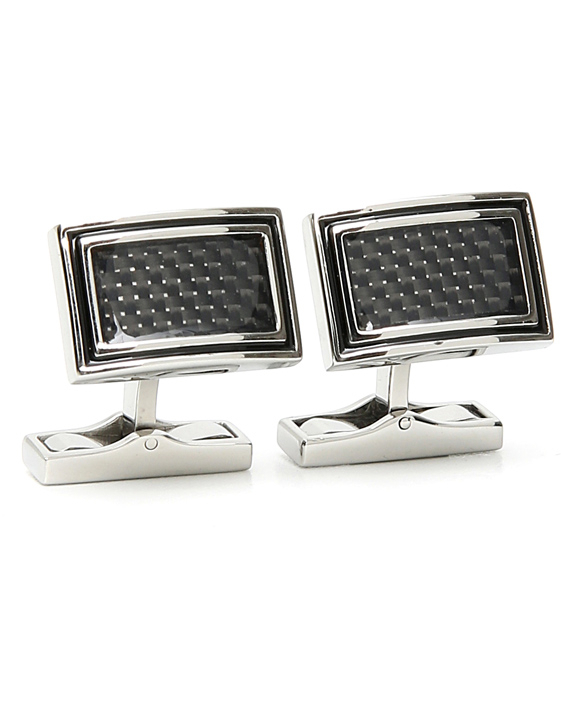 Stainless steel D-shape cufflinks featuring carbon fiber middle section with outer frame with enameled line. 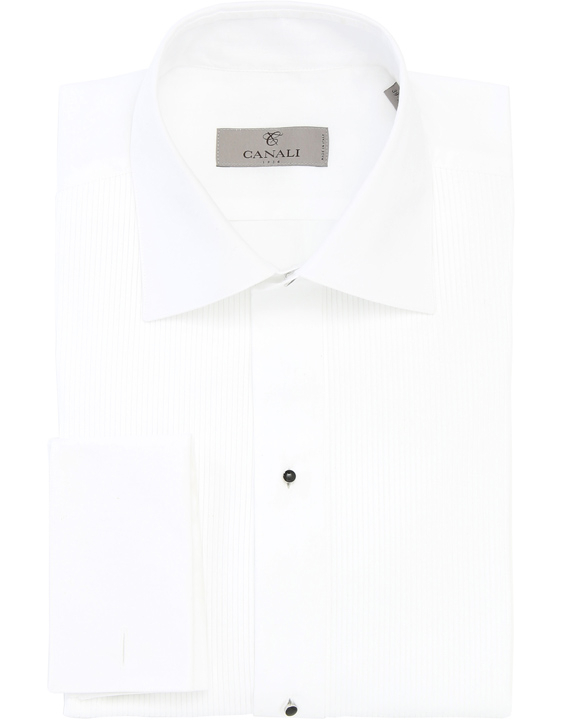 The ‘CANALI 1934’ logo has been engraved on the tail. 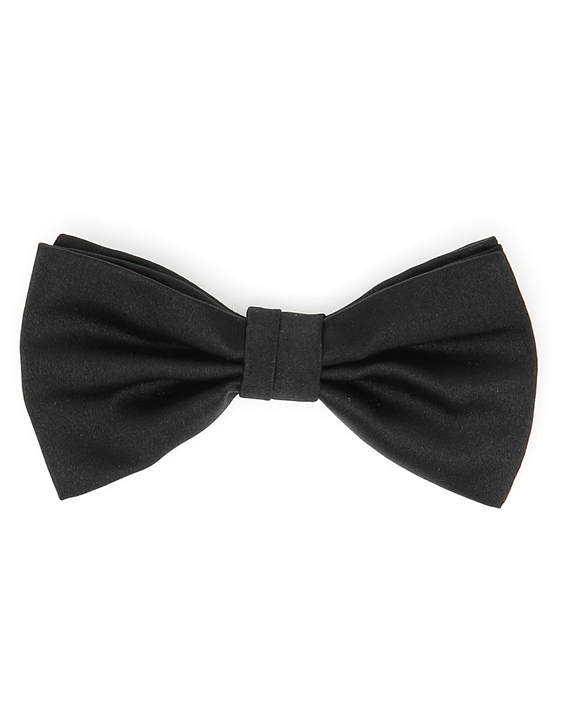 This black silk bow tie is an elegant and sophisticated classic for all of your formalwear ensembles. 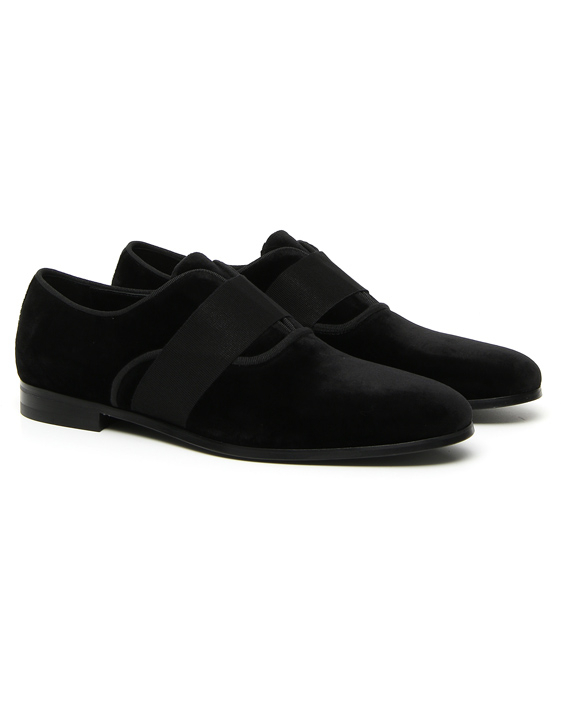 This pair of velvet evening loafers will add a truly exclusive touch to your black tie looks. Soft and sophisticated, this style features patent leather inserts and a band across the upper for eye-catching finishing touches. 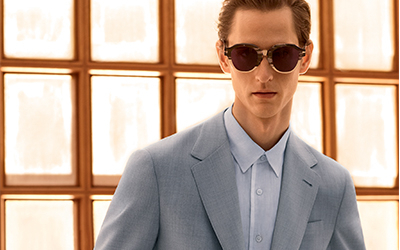 Its sleek silhouette and satin lining add a layer of luxury and comfort to the shoe, making it a must-have accessory for all of your formal occasions.